From Goodreads: Amelia and Riley have transferred to Ashbury for their final year of school, and everyone is completely obsessed with them. Glamorous, talented and totally devoted to one another, the two of them drift through school in their own world. But there's more to the couple than meets the eye - they have secrets. And some of them are dangerous to share. As Riley starts to lose his grip on Amelia, the repercussions affect everyone around them. It is a spellbinding story about ghosts, secrets, madness, passion, locked doors, femme fatales, and that terrifying moment in the final year of high school when you realise that the future's coming to get you. From Goodreads: This swooningly gorgeous collection of poems celebrates love in all its guises from silent admiration through heart-stopping passion to tearful resignation. Whether you are star-crossed lovers, kindred spirits or smitten by the boy next door these exquisite verses speak of the universal experiences of the heart and prove that love transcends time itself. 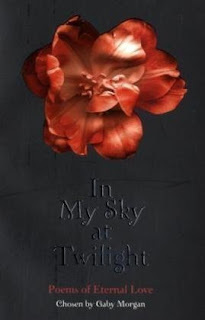 From "In My Sky At Twilight": 'In my sky at twilight you are like a cloud And your form and colour are the way I love them. You are mine, mine, woman with sweet lips And in your life my infinite dreams live' - 'Pablo Neruda'. From Goodreads: Freya has come to visit her grandparents who live on a remote island. Last year she visited them with her brother - but last year her brother died alone in a boating accident. Whilst back on the island, Freya finds a way, with the calming presence of her grandparents and the gentle care and attention of the people around her, to adjust to the fact that her brother has gone, and that life - and love - are still vibrantly in the air. A perfect coming of age for any young girl just tipping into teenhood. From Goodreads: When Miranda Barnes first sees the sleepy town of St. Yvette, Louisiana, with its moss-draped trees, above-ground cemeteries, and her grandfather's creepy historic home, she realizes that life as she knew it is officially over. Almost immediately, there seems to be something cloying at her. Something lonely and sad and . . . very pressing. Even at school and in the group project she's been thrown into, she can't escape it. Whispers when she's alone, shadows when no one is there to make them, and a distant pleading voice that wakes her from sleep. The other members in Miranda's group project, especially handsome Etienne, can see that Miranda is in distress. She is beginning to understand that, like her grandfather before her, she has a special gift of communicating with spirits who still walk the town of St. Yvette. And no matter where she turns, Miranda feels bound by their whispered pleas for help . . . unless she can somehow find a way to bring them peace. Great books you got ther! I really want Breathing Underwater, but have never got around to buying it. Those all look fab. I've heard Dreaming of Amelia is really amazing. Hope you enjoy! Blue Moon sounds really good and the cover is pretty! Oh yay, what lovely books! Ooh - Breathing Underwater and Dreaming of Amelia! I hope you enjoy them all! 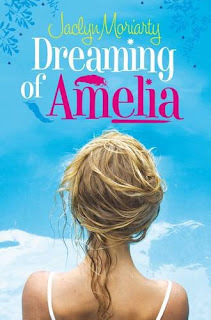 Dreaming of Amelia looks awesome! Enjoy! I've never heard of Walk of the Spirits before. It sounds intriguing and something that I would enjoy. 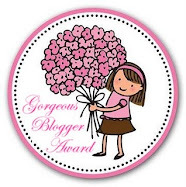 How did you find that little gem? Can't wait for your review. Enjoy! 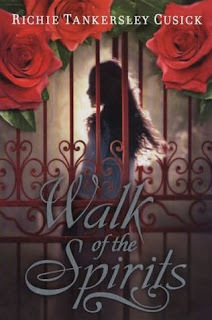 oooh Great books...Dreaming of Amelia and Walk with Spirits both sound fab, and I loved DWL by Julia Green and am looking out for her previous books now. Great books. Walk of the Spirits sounds good. Blue Moon is brilliant and WAlk of the Spirits sounds great too. Hope you enjoy your books! Great books. I cant wait to hear your thougts about Dreaming Amelia. It sounds so interesting. Great haul, Sammee! So jealous of Blue Moon, and In My Sky at Twilight looks really good - despite the whole band wagon thing. 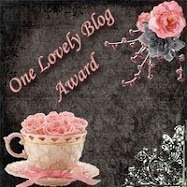 Happy reading, and I look forward to your reviews! These look great. 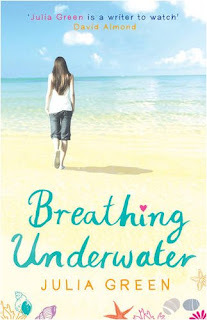 I love the title Breathing Underwater, and the cover is beautiful. Enjoy! Breathing Underwater looks really interesting. 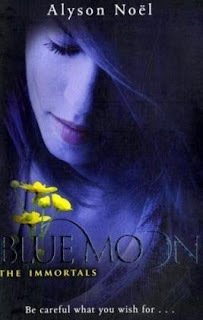 I have read Blue Moon, but didn't like it as well as Evermore. Have a great week. Walk of the Spirits has caught my eye. When did my love of books turn into an obsession?